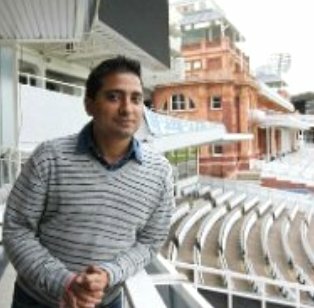 The Indian Cricket team’s Media Manager Nishant Arora has tendered his resignation on Monday after the Committee of Administrators (COA) decided to shut down the Delhi office of BCCI. The Supreme Court appointed panel, COA sacked the Indian cricket team’s media manager Nishant Arora today. On February 1, the new panel took the decision that all board officials appointed by ex-President Anurag Thakur and ex-secretary Ajay Shirke would be relieved from their respective posts.